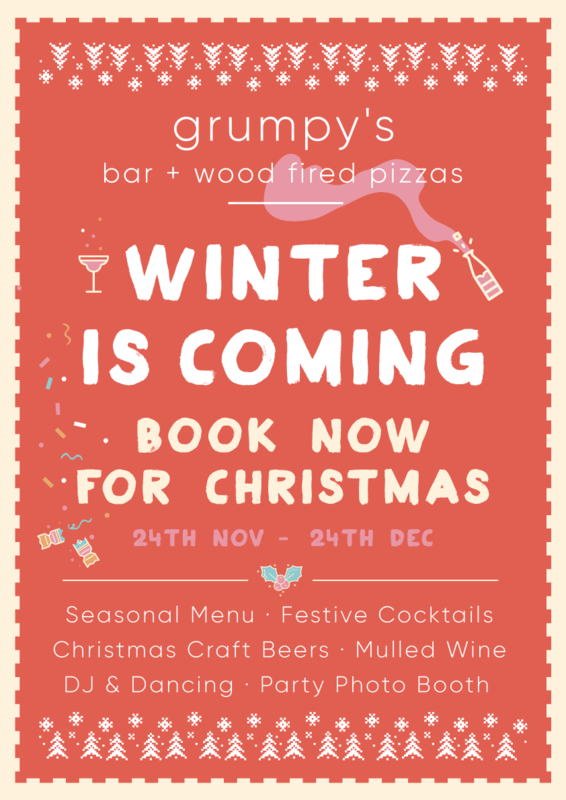 expect a delicious seasonal menu, festive cocktails, Christmas craft beers and mulled wine. Plus, every Friday and Saturday we'll be open late for dancing and celebrating until midnight! We aim to be back in touch within 48 hours. Please check your junk folder for our response, they sometimes get lost!